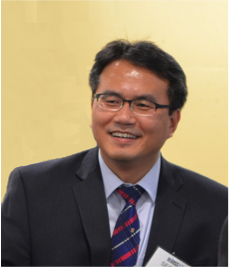 Seonho Kim is vice president of Information Exchange and HIT at CIOX Health. CIOX Health facilitates and manages the movement of health information with the industry’s broadest provider network and capabilities in release of information, record retrieval, and health information management. Seonho’s expertise is specialized in designing/developing distributed systems, patient security and privacy, federated identity management, clinical data transactions, administrative transactions (X12 transactions) and compliance with interoperability standards including HL7, Health Information Technology Specification Panel (HITSP), Integrating the Healthcare Enterprise (IHE), and Nationwide Health Information Network (NHIN – HHS/ONC Initiative) Exchange and Direct. 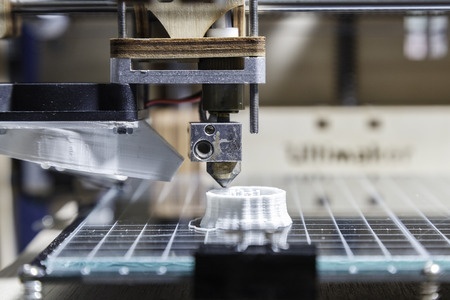 Will 3D printing be added to radiology services? PARCA eNews – May 20, 2016 – At the American College of Radiology ACR 2016 annual meeting held May 15-19 in Washington, D.C., radiologists from New York and Pennsylvania provided a guide for radiologists interested in adding 3D printing to their practices. They presented a step-by-step workflow from acquisition of CT image data to consultation with referring clinicians using a 3D printed bone model. Paying a ransom resulted additional demands from attackers. PARCA eNews – May 24, 2016 – As reported in HIPAA Journal, the Kansas Heart Hospital was hit with a ransomware attack May 18 with critical files locked. The amount of the demand was not disclosed, but paying the ransom resulted in some files being unlocked and an additional demand for the remaining files. The hospital refused the second demand. 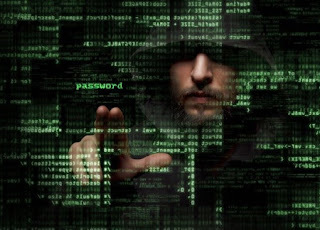 PARCA eNews – APRIL 15, 2016 – A recent survey conducted by 451 Research on behalf of security firm Vormetric indicates 96% of IT managers expect their organizations to be attacked by cybercriminals. The survey involved 1,100 IT managers including over 100 working in healthcare organizations. 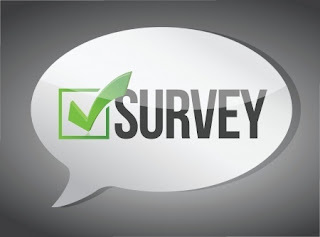 Results showed that 20 percent of organizations have experienced a data breach in the past 12 months, while 63 percent of respondents said they have experienced a data breach in the past. PARCA eNews – May 22, 2016 – The U.S. Department of Health and Human Services and the Office of the National Coordinator for Health Information Technology (ONC) in March proposed a new rule aimed at modifying the ONC Health IT Certification Program to reflect the widespread adoption of certified electronic health records and the rapid pace of innovation in the health IT market. If you missed the HIMSS16 Interoperability & Standards Breakfast Panel at the HiMSS Conference in February, you can sign up for a Webinar presentation of the session, and learn about this topic from the comfort of your own home or office. The session will be held June 14, 2016 from 12 noon to 1 pm, EST. 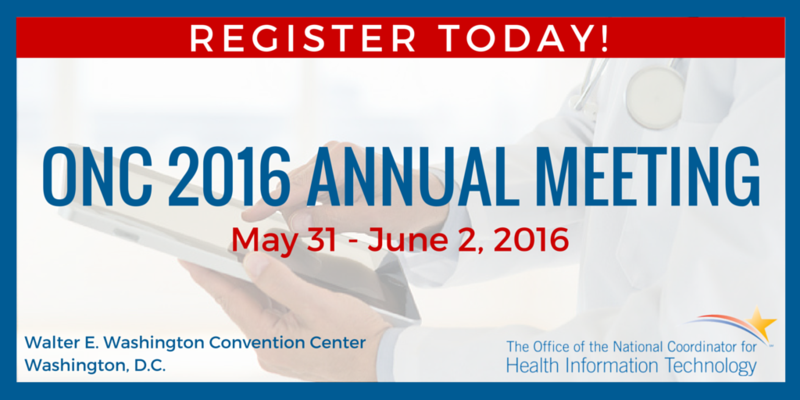 PARCA eNews – May 31, 2016 – The 2016 ONC Annual Meeting: “Committed to Better Care through Health IT” is being held this week in Washington, DC. The ONC Annual Meeting is an opportunity for a wide array of public and private sector partners to discuss ways to leverage health IT to achieve better care, smarter spending, and healthier people.